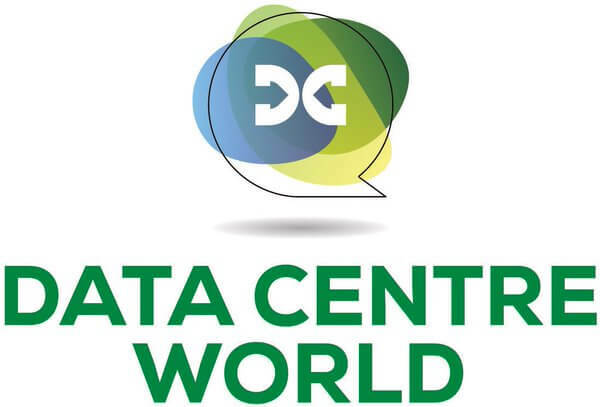 Meet us at Data Centre World 2018! 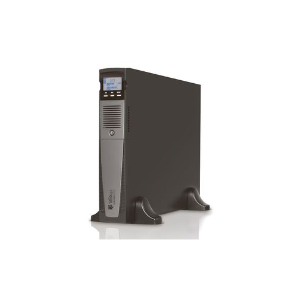 BCL Power will be exhibiting on the Midtronics Stationary Power stand at Data Centre World this March. Meet us at the world’s largest and best attended independent data centre event this March (21st-22nd 2018) with over 20,000 of your peers, hundreds of leading data centre and technology providers and hundreds of the world’s brightest minds & industry practitioners. The event will be held at Excel London. The 2018 event will mark Data Centre World’s 10th year as an industry leading event, with 10 years of recognition, 10 years of strength and 10 years of growth, this will be a truly unmissable instalment.